Completing other administrative tasks as directed/needed. Successful candidates must be at least 21 years of age and be enrolled in a Maryland university/college in a journalism, communications, photography, English, writing, and/or other related program. Candidates must be able to work both independently and as part of a team; work well under pressure, adhere to deadlines, and handle adversity; network and build relationships with attorneys, judges, and other legal professionals; possess excellent oral and written communication skills; and have a working knowledge of Google Suite, Microsoft Office, and Adobe Creative Cloud. Professional attire and demeanor are required. Candidates also must have access to an insured vehicle and the ability to travel to various locations throughout the state of Maryland. The Communications Internship Program begins March 4, 2019, and continues through August 16, 2019, with the option to continue through fall 2019 for qualifying applicants. Communications Interns will be scheduled for up to 20 hours per week as needed for event coverage (with consideration of academic schedule). Coverage is generally needed for evening events Monday through Friday, with occasional daytime/weekend coverage. 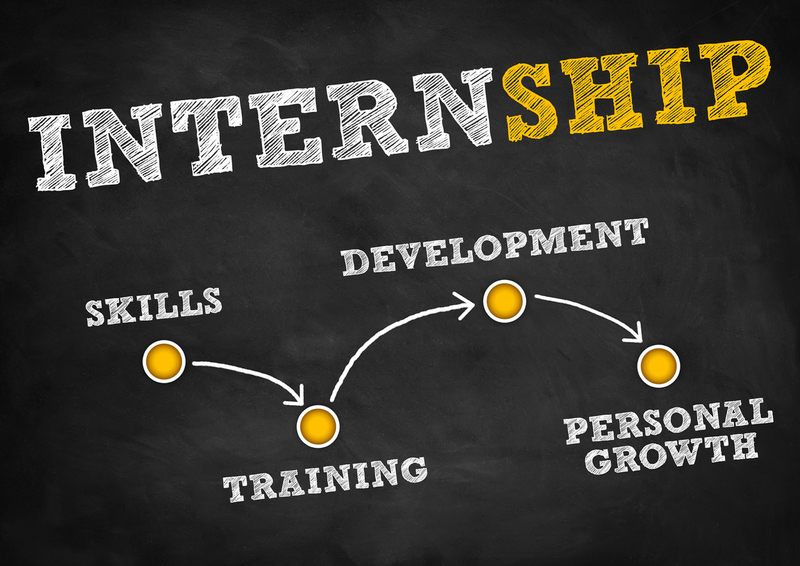 Communications Interns must provide draft articles and photography to supervisor within 24-48 hours of event/assignment, depending upon the size and location of event. This is a paid position, and Communications Interns will receive reimbursement for mileage and travel expenses. To apply, send resume, cover letter, two writing samples (no more than five pages in total), college/university transcript (official or unofficial), and two (2) references to Patrick Tandy (patrick@msba.org) no later than Friday, February 8, 2019.